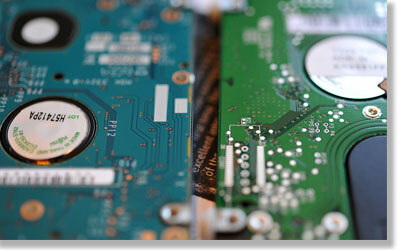 POSDATA provides businesses with advanced data collection solutions using the latest hardware, software and services. We provide powerful and proven technologies that empower your mobile employees to manage data in the field and at the point of transaction. From design to deployment to lifecycle management, our hardware and software platforms extend the reach of your enterprise system to your mobile workforce. Through the implementation of state-of-the-art automation technology solutions, we streamline the workflow and convert your warehouse and distribution networks from cost centers into forces of differentiation that drive customer satisfaction and catalyze growth. POSDATA offers a wide variety of printing solutions from leading manufacturers in the industry to meet your compliance, application, and environmental requirements. 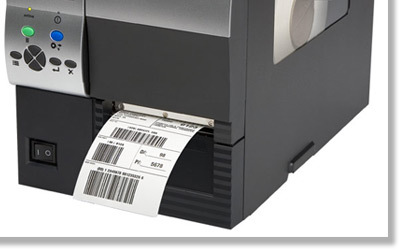 Our solutions include RFID, industrial, desktop, and mobile barcode printers along with label and ribbon supplies. 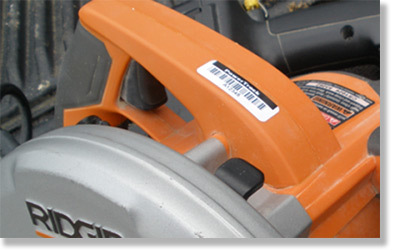 Proper asset tagging and tracking greatly reduce the threat of loss by allowing you to easily stay on top of your valuable assets. Our representatives are trained to offer you customized systems to track your assets, be it tools for a construction company or label printers for a medical facility. 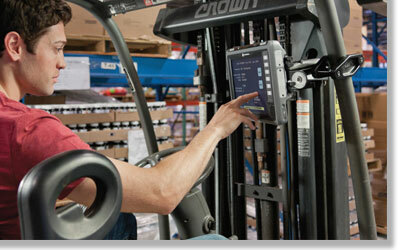 Companies that provide delivery services rely on mobile workers to do business. 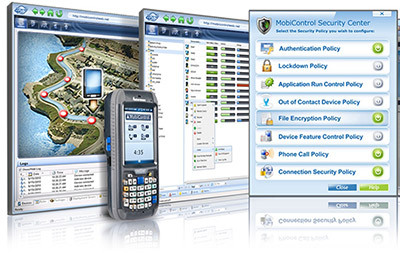 Instant access to data on-the-road translates to enhanced productivity and increased security. 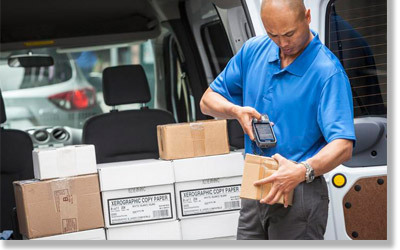 Point of Delivery applications from POSDATA provides prompt and accurate route details, signature capture and barcode scanning. Our repair services cover everything you need to keep your system up and running, with both depot and on-site repair services. With a variety of service contracts to choose from, you can rest assured that your portfolio of hardware, software, and wireless systems is never going to let you down.